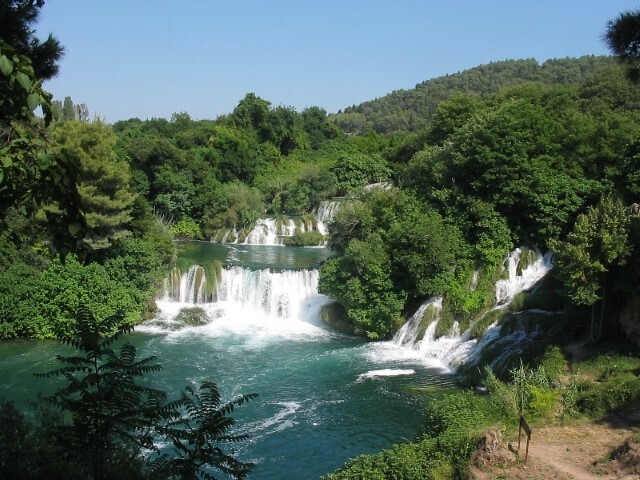 Breathe in a part of Croatian history, around the National Park Krka by bike. 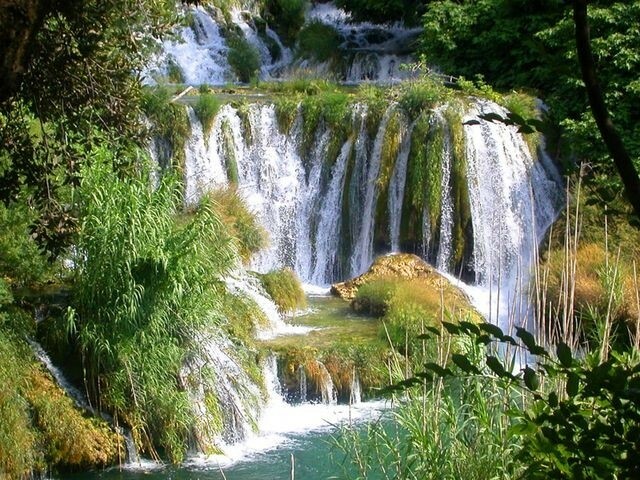 There is hardly a better way to get to know the area of the National Park Krka than by a bike ride. 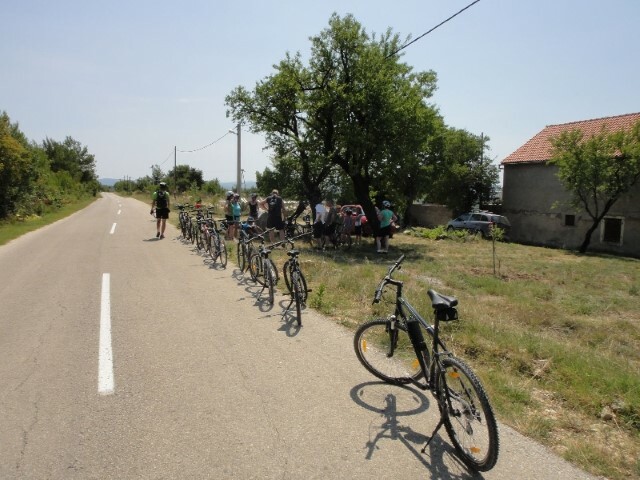 This bike tour takes you through history enjoying the landscape of forests and hills and monuments. 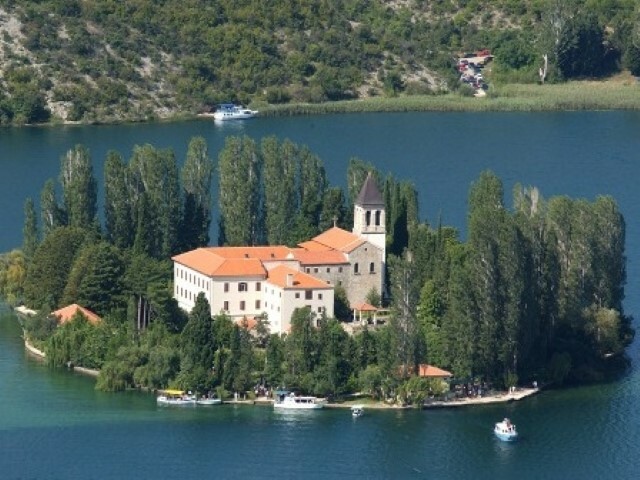 A boat will take you to the isle of Visovac and a Franciscan monastery. 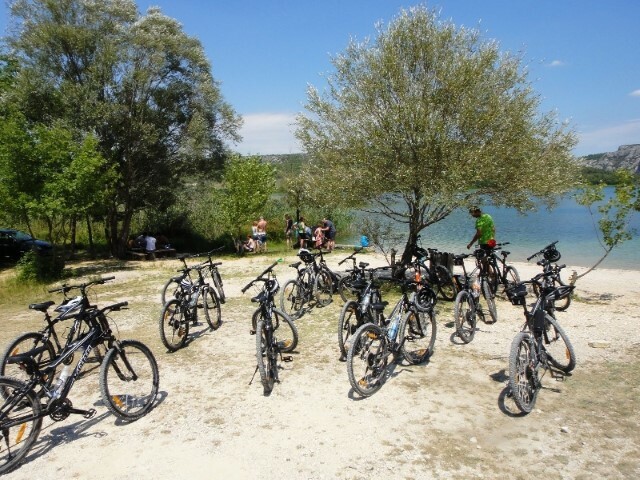 After the tour of the monastery and a museum, the boat returns to the shore, and the tour continues to Skradin along the beautiful downhill ride with a picturesque view of the Prokljansko Lake. 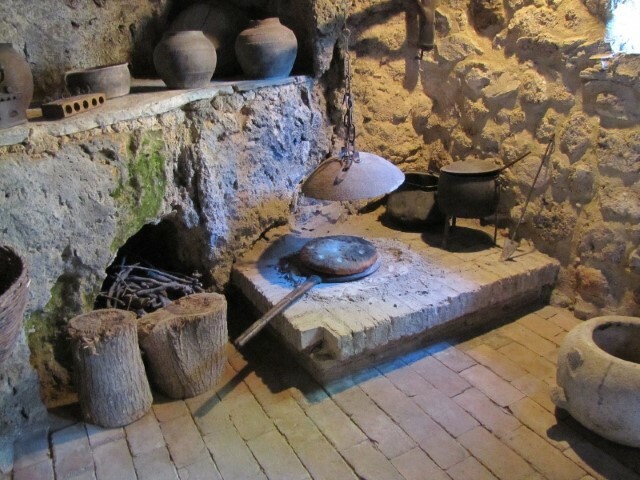 Groups are accompanied by experienced guides. Original KONA bikes are used. 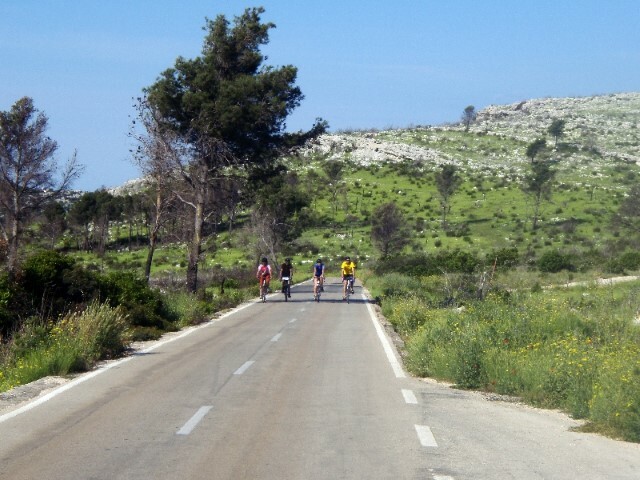 You will get all the necessary equipment: a helmet, a bike and a map, additional equipment and tools. Shorts or a swim suit, a T-shirt and sports shoes is everything you need to take with you. Do not forget the sun cream, water and a picnic. 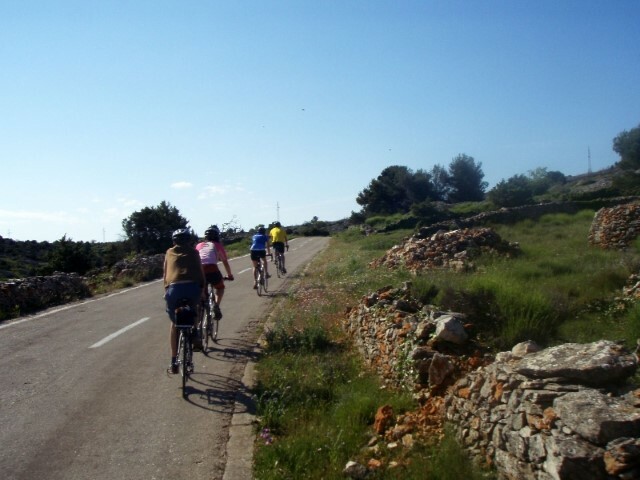 Basic bike experience is necessary, however children aged 12 or older can also participate if accompanied by parents.